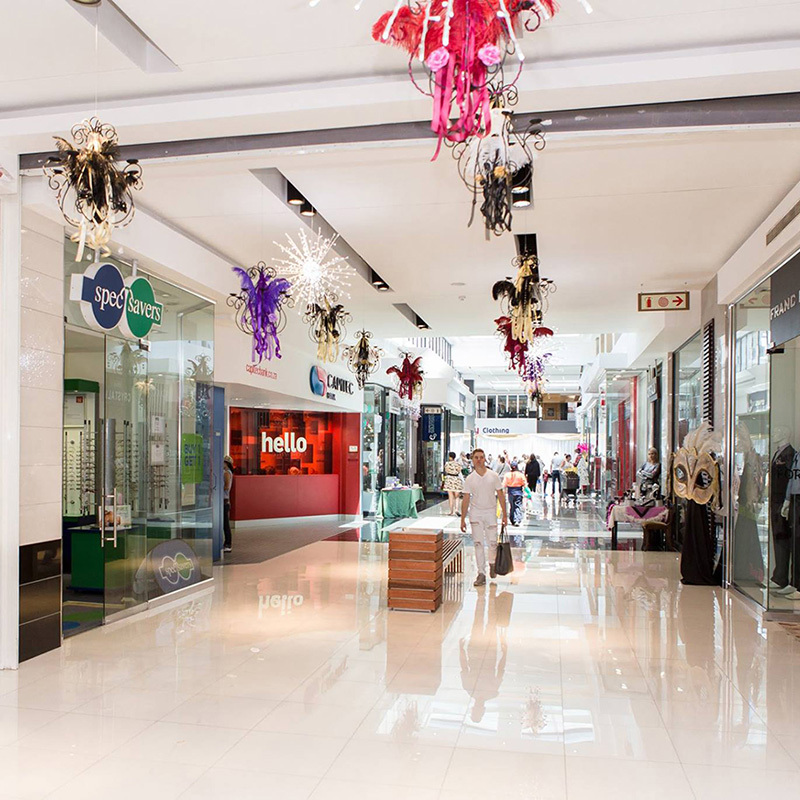 The Lonehill Shopping Centre needed a fresh launch to go with their new look and feel, while at the same time meeting their business objectives. 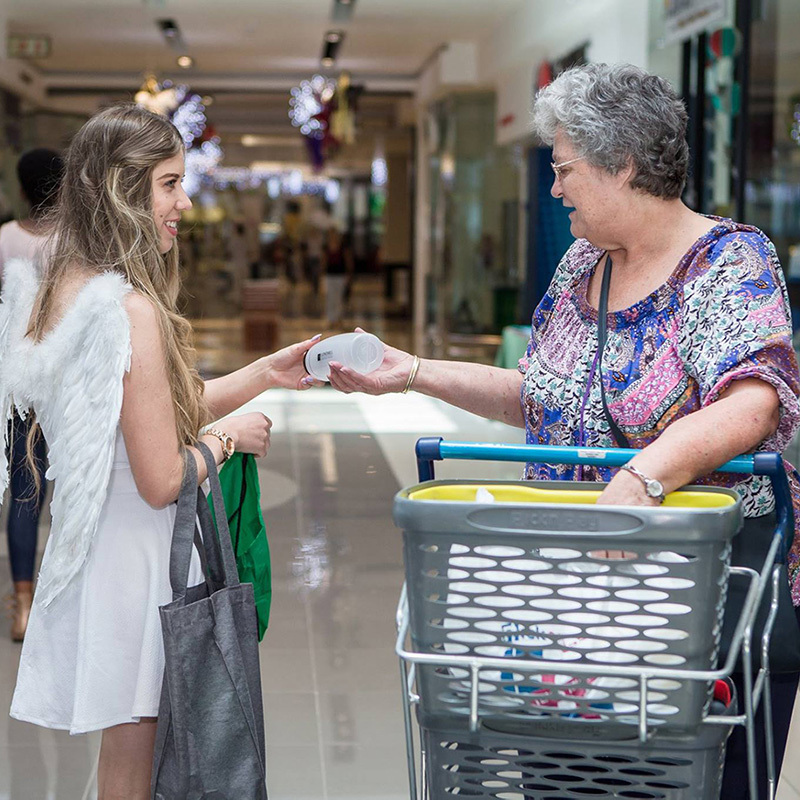 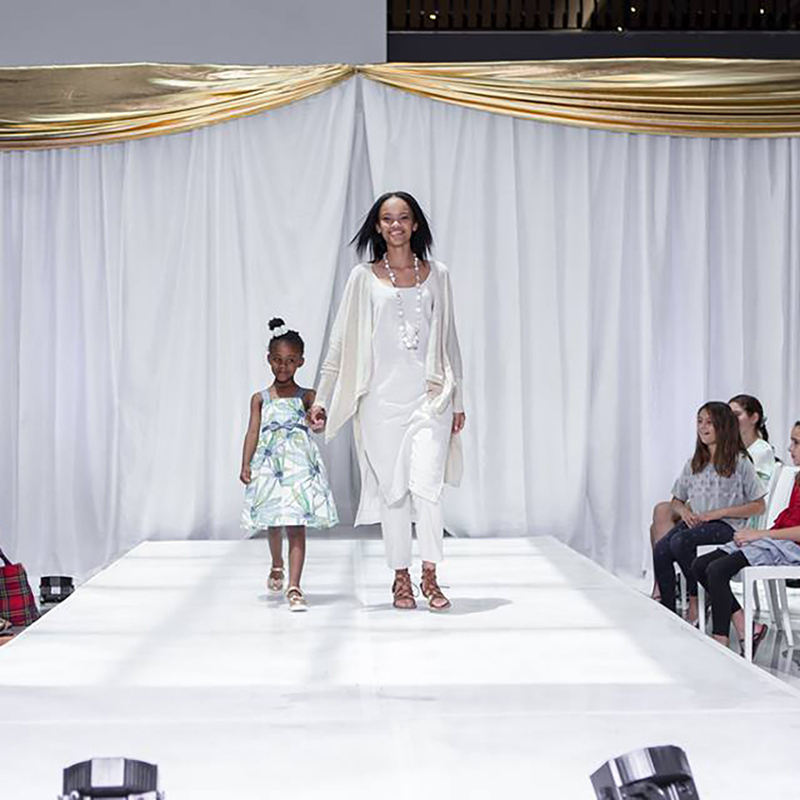 Black Snow Events was able to put on both a show and develop an engaging and entertaining experience for shoppers as well as build the Lonehill Shopping Centre’s profile once again, as a local national class shopping centre. 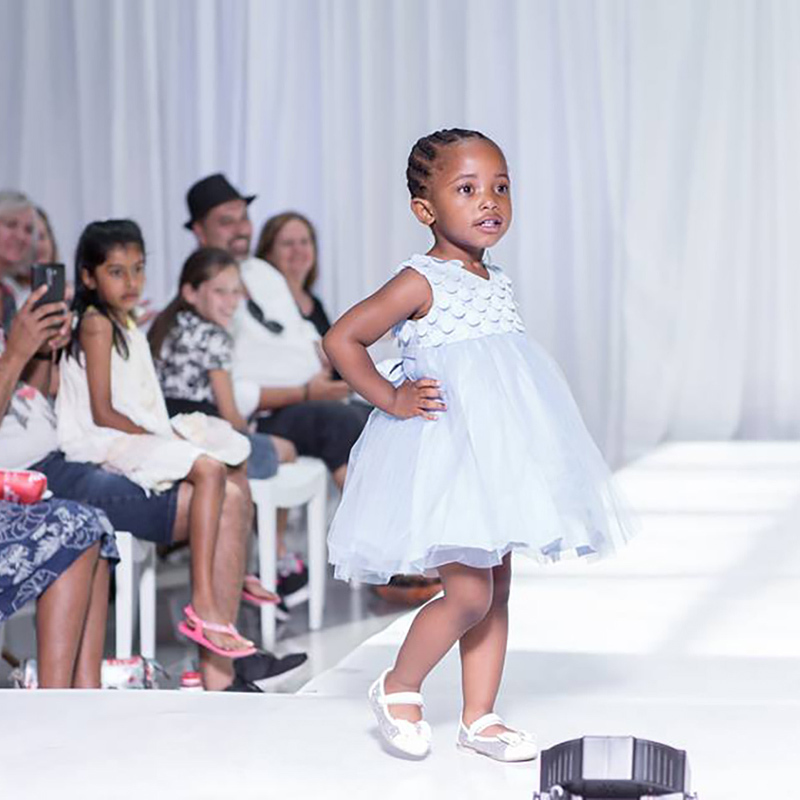 Scope of work: Black Snow Events provided strategic planning services from inception to launch on the event planning, supplier and entertainment sourcing, event management and coordination side of things, with a few touches of experienced consulting across other pillars of operations.